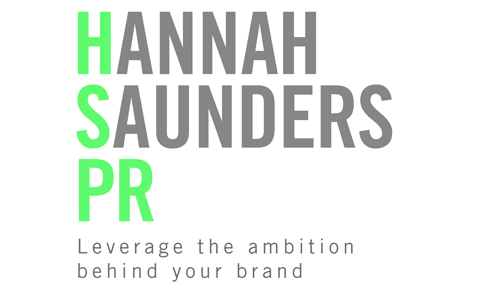 Hannah Saunders PR has announced the appointment of Holly Marsh as Account Manager. Holly, previously Senior Account Executive at Push PR, will be dealing with all media and VIP requests. Flora Birmingham has been promoted from Account Manager to Senior Account Manager.